Flynas passed the IATA Operational Safety Audit (IOSA). 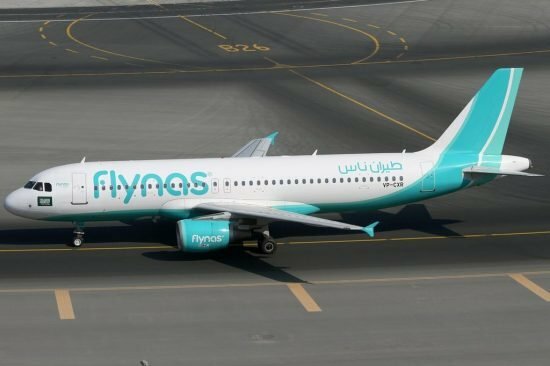 Flynas is an Saudi Arabian low-cost airline. It started operating flights in 2007 and currently uses two Airbus A319s; 26 A320s and two A320neos on flights to destinations in Africa, Asia and Europe.